imone Micheli transforms computer keyboard to the personal sofa, condensed into a single object. A strange, funny and awesome product, it shows the inextricable link between technology and design, emphasized the perfect need for modernity. Close it up and have your secret unleashed in this probe. 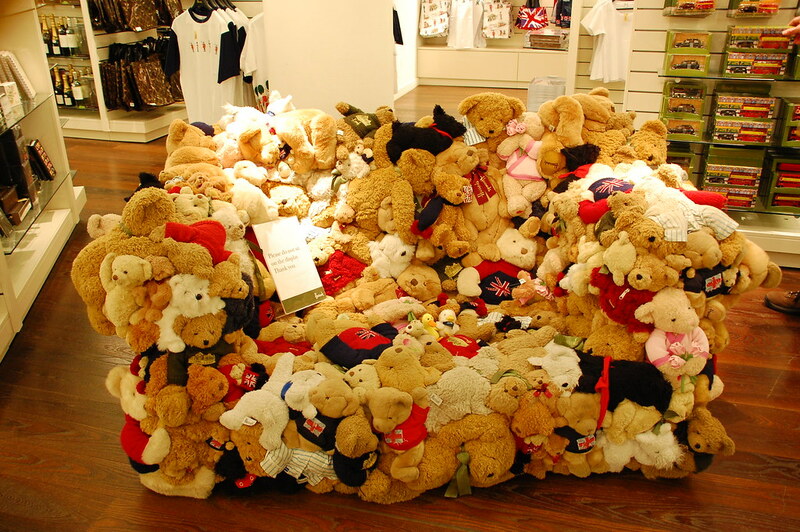 A stuffed animal master piece for your kids room. They’d love it. Oh my, has she spread her legs? In case of morons, don’t get seduced. Its just a sofa! Well now that’s called spine chilling. 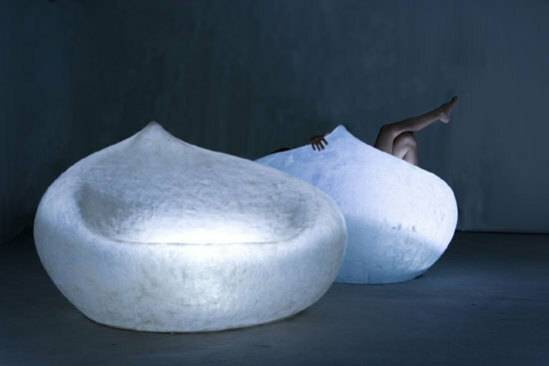 Lighted Drop Sofa is a fiberglass sofa upholstered in a beautiful fabric and encased in polyester resin. It is illuminated from within to create an enticing and surreal object. Enter into realm of pleasure with this hot alien sofa chair especially if you are single. A nice piece for your lounge designed like the Roman Colosseum, will definitely make you feel like an Emperor of your own living room. Ever wanted to be a boxer? Well then do boxing for remote with your tiny sib on this sofa without the danger of getting a bruise. Hand-formed and mirror-polished from sheet aluminium, the single inverted skin evolves to provide function, yet is poised in a sculpturally dynamic pose.